One of the most nerve racking and frustrating parts of launching a product or website, is waiting for users to interact and either love or ditch your product. Putting your budget into getting new traffic is only worth it if users actually stick around. The unfortunate news is that 80% of your users will leave you in the first week. That’s the average for the majority of mobile apps. For the apps and platforms that are the most successful, once users pass that the one week mark, they are likely to stay and be engaged regularly with your product for a much longer period of time. 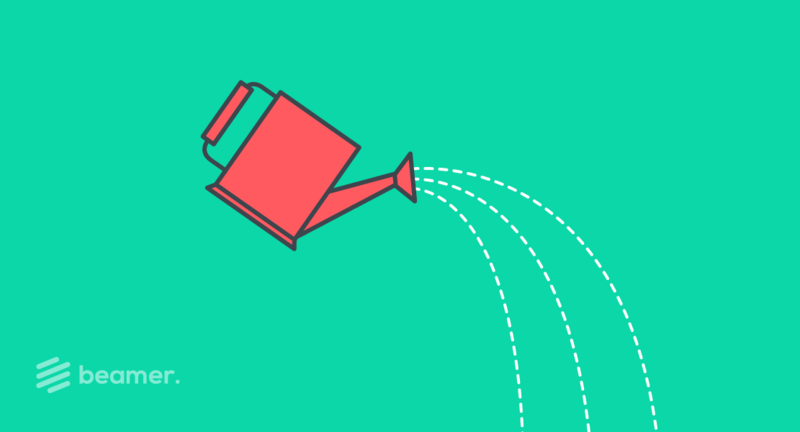 This means how you nurture that user relationship with your product is vital to the success and growth of your product. Users have so many options available to them, if your product or website seems stagnant, their attention will be drawn elsewhere. Unless you continually communicate well with your users and give them reasons to return, you are likely to lose interest. 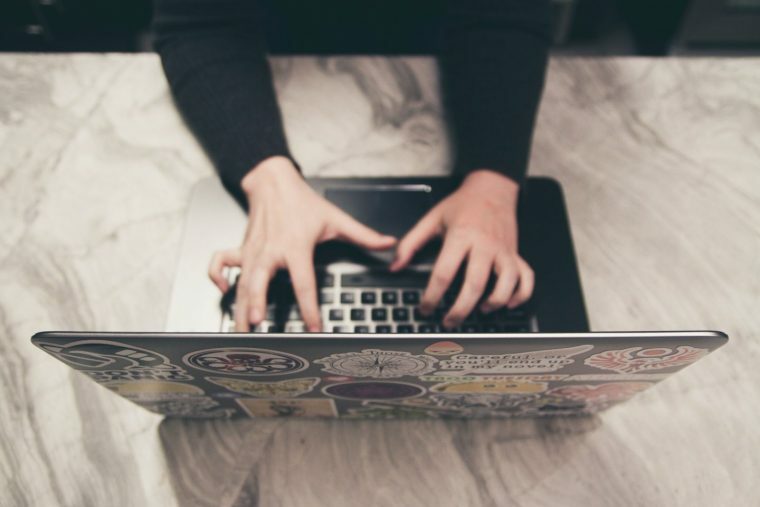 Providing individual customer service is one of the challenges startups face, especially if you’re a SaaS company and there may be many questions your potential customers have. It can be a huge disadvantage against large companies that can have complete customer service and sales teams. Intercom is a great solution that allows you to automate part of the customer service experience as well as delegate work with customers to your team effectively. 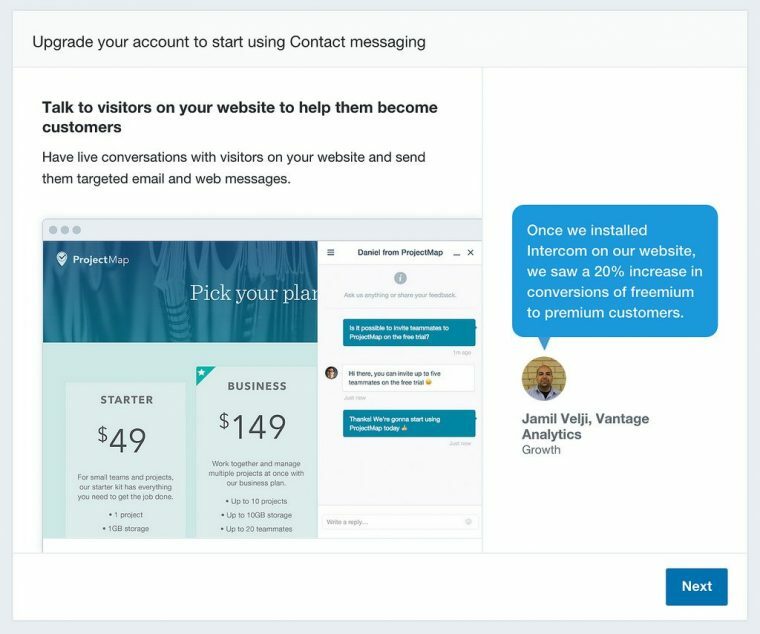 Intercom allows your team to be “present” with customers on your site or within your platform in the form of a chat bubble customers can ask questions from. A great way to handle responding more efficiently is to keep complete answers to the most frequently asked questions saved in a Google doc for your team to simply copy and paste when they come up! When announcing updates, new changes, and news, emails and push notifications generally go unopened. You’re lucky to get a 20% open rate. That doesn’t help you keep users interested in your product. Beamer is an in-app changelog and announcement platform that allows you to reach your users in a simple and effective way right within your user interface. 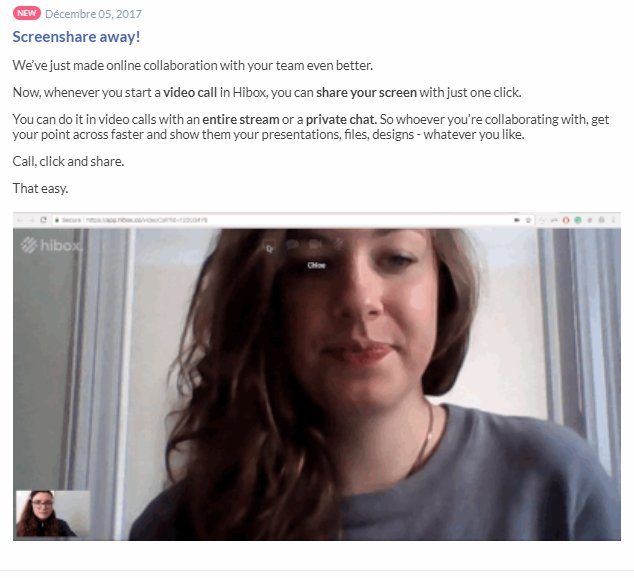 You can create visual updates for users in one central place using GIFs, videos, and screenshots to increase engagement and get users familiar with your product. Your users can leave their reactions and comments like on Facebook so you have instant data on how they are liking your new features and updates. It’s a great way to keep up a two-way conversation with your users and show how your product is growing and changing. Email has become a more formal method of communication. Users get annoyed quickly if you send them five “important” emails a week. Most emails go ignored; a 20% open rate is pretty good. 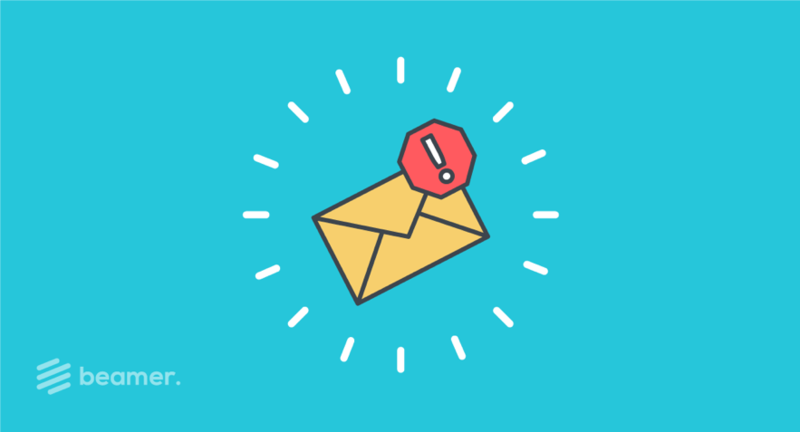 Keep email for very important, urgent announcements and maybe a once a month newsletter with more detailed information on upcoming changes. 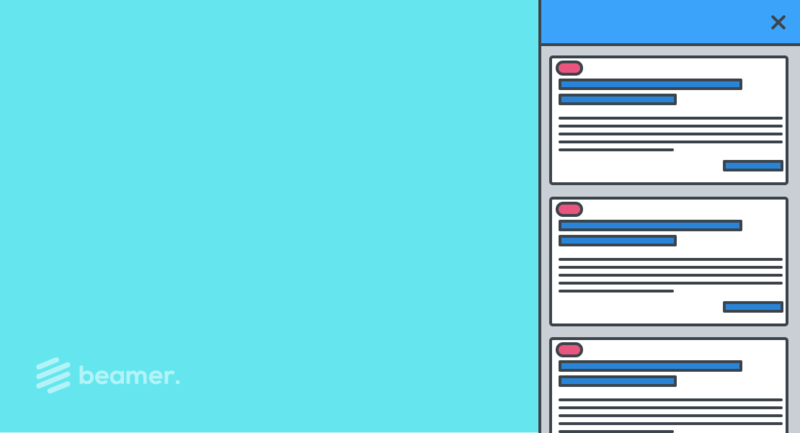 Other than this, most of your emails to users are likely to go ignored. Email is better for support communication and communication with individuals at your company. There is an expectation for companies to be responsive through all channels, especially publically on social media. Twitter has become a place where users actually go to look for direct responses from companies in the face of either technical problems, new announcements, and even controversy. 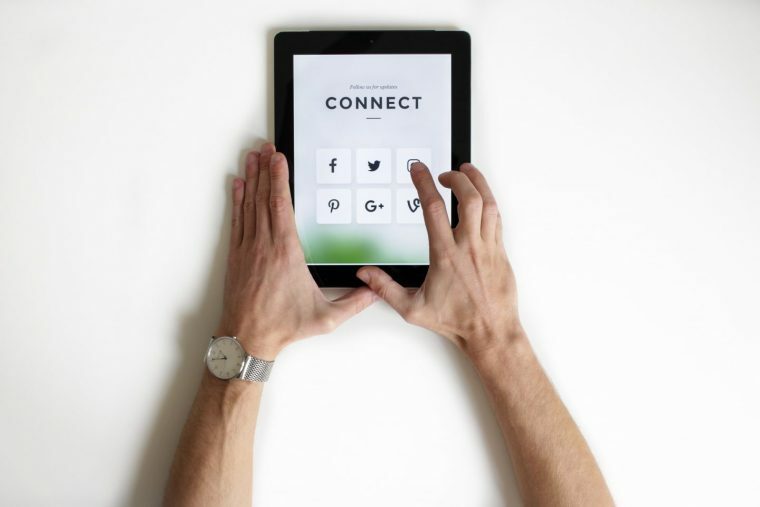 It’s important to have a presence on social media to look active and responsive as a company. Users expect that you will post updates on what’s going on, inform them of technical problems, and take their questions when they directly tweet or message your company. They are more likely to jump to Twitter or Facebook than your website for urgent information. Facebook will actually show users on your page how long you take to respond. Though it’s a small detail, it’s a demonstration of how responsive and on it your team is. Your team should keep it a priority to respond to Twitter and Facebook messages in a helpful and timely manner. How you come across on all platforms molds users’ sentiment. Your users don’t want to just talk to you to talk; they want their comments and (God forbid) complaints taken seriously. There are always other alternatives. Your user loyalty will be valuable in the long run so never miss an opportunity to win it. In all methods of communication, give your users an opportunity to share their feedback with you. It will make you look better and also give you important insight to guide better overall strategic decisions. Don’t just wait for an angry email to you support account about a broken feature or a public tweet. 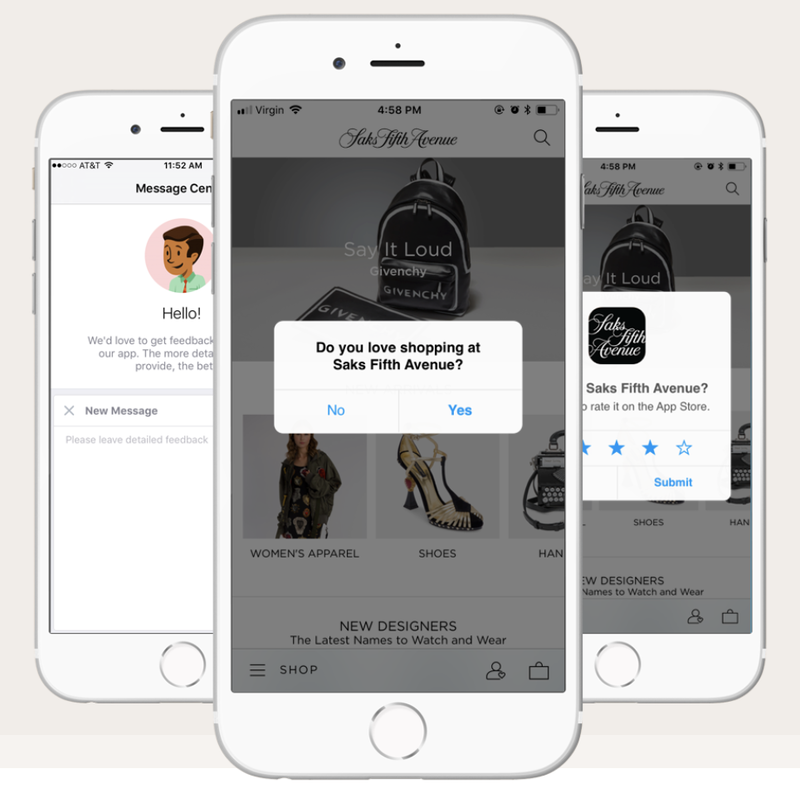 You can do this is by using an in-app survey popup like Apptentive which prompts users to give their feedback as they use your product. You can also get collect users reactions and comments every time you post a Beamer update for quick and specific feedback on anything you post. A consistent communication strategy between your team and your users will not only benefit your users but it will also help you know which direction to move as a company to make your users happy and inspire organic growth. No matter how big or small your team, with tools like Beamer, you can stay on top of communication with users fast and simple. Create your first update with Beamer.